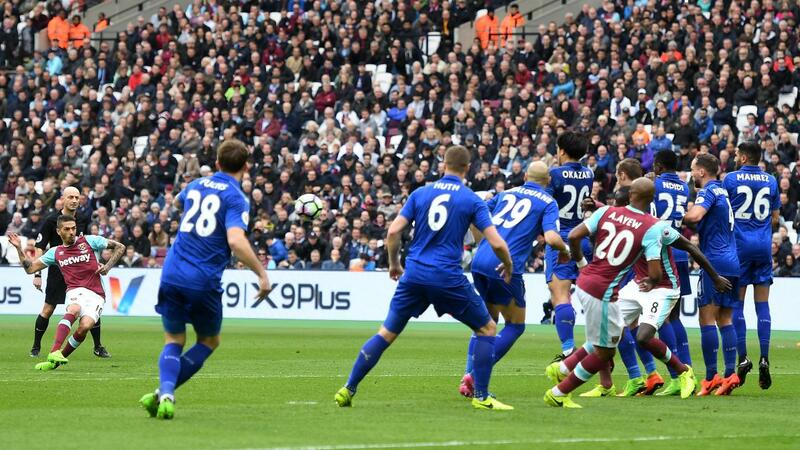 A fine performance from Manuel Lanzini (£6.4m) could not prevent West Ham United from suffering a 3-2 defeat by Leicester City, though the Argentinian collected maximum Fantasy Premier League bonus points. Lanzini scored, contributed 14 recoveries, was successful with four dribbles and completed 95% of his 65 attempted passes. That earned him 41 in the Bonus Points System (BPS), ahead of Leicester City's Jamie Vardy (£9.8m), who ended the match with a total of 34 to earn two bonus points. Registering a goal and an assist, the Foxes forward suffered BPS losses as he was tackled on three occasions, missed a "big chance" and was caught offside twice. 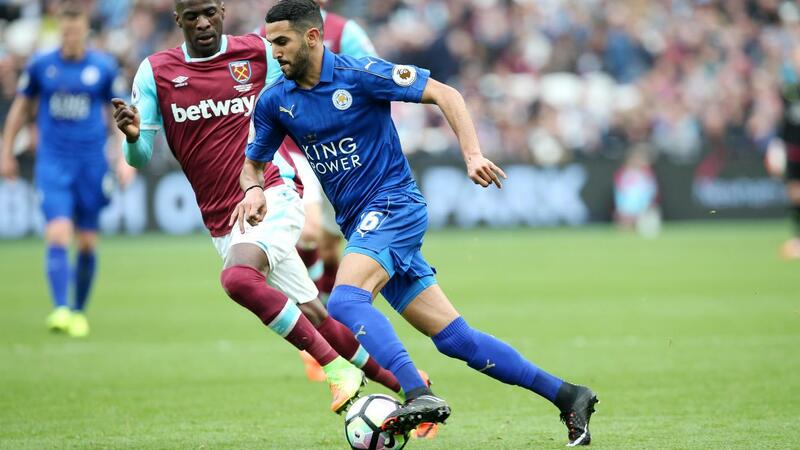 Riyad Mahrez (£8.9m) picked up the final bonus point after opening the scoring at London Stadium. The midfielder, who has scored from open play in successive matches, also benefitted from making six recoveries and completing five dribbles, recording a score of 32 in the BPS. Andy Carroll (£6.3m) provided the assist for Andre Ayew’s (£7.1m) goal and topped the ICT Index with an impressive score of 18.6. His Threat tally of 99 was the highest of any player in Gameweek 29, as West Ham's target man produced five shots from inside the box. Carroll also created four chances; more than any other player in Saturday's contest. Lanzini ranked next in the Index, scoring 12.2. The midfielder led the way for Creativity with 50, supplying three successful crosses and completing more passes in the final third than any player (16). With three goals and two assists over the last three Gameweeks, Vardy's FPL stock has significantly boosted under Craig Shakespeare. Vardy has rarely been under consideration for FPL inclusion over the campaign, having totalled only five goals and three assists prior to the appointment of Shakespeare. But with 29 points over his last three starts, and with appealing home fixtures against Stoke City and Sunderland over the next two Gameweeks, Vardy is a genuine option in attack. More than 34,000 managers have transferred him in since Saturday’s deadline; only Everton’s Romelu Lukaku (£10.5m) has proved a more popular target. Like Vardy, the 8.3%-owned Mahrez could prove an effective short-term investment. The Algerian has enjoyed a similar renaissance under Shakespeare but with FPL midfields crowded with in-form options, only 9,300+ have moved for his services. With four goals and three assists over the last eight Gameweeks, West Ham's Lanzini is another midfielder offering strong value. Slaven Bilic’s side face trips to Hull City and Sunderland over the next four Gameweeks, along with a home fixture against Swansea City. Lanzini and the in-form Ayew, who has returned three goals and an assist over the last four Gameweeks, could both continue to excel as differentials over those favourable match-ups.